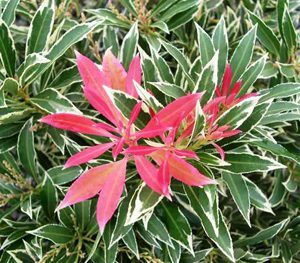 A spreading evergreen shrub bearing masses of red and yellow spider-like flowers over a long period of time. 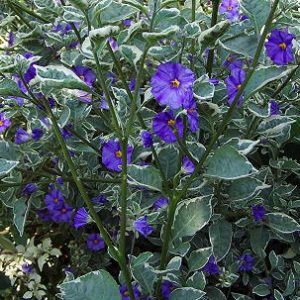 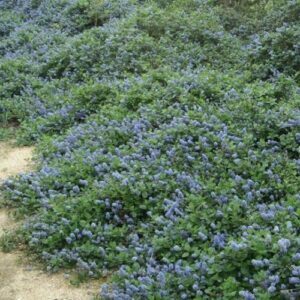 Can be grown in full sun or part shade in well-drained soils. 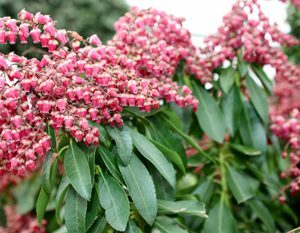 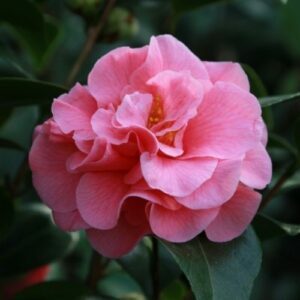 Tolerates coastal, windy conditions and light frosts and once established, they have a low water requirement. 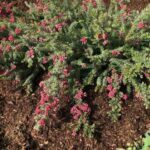 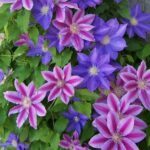 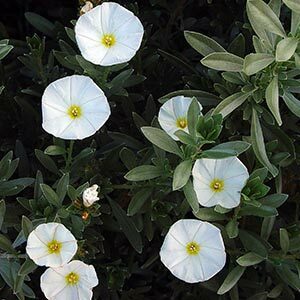 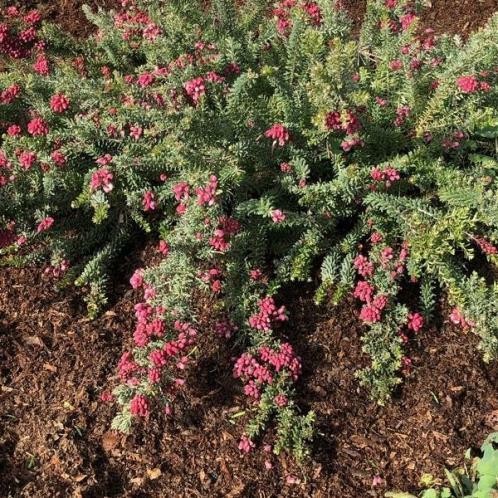 Ideal for containers, rock gardens and groundcover with the bonus of attracting birds. 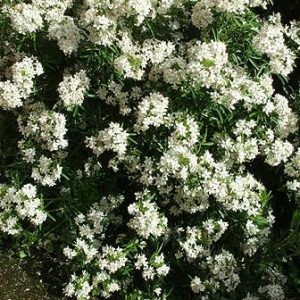 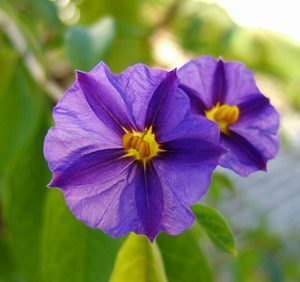 Grows to about 30cm x 30cm.